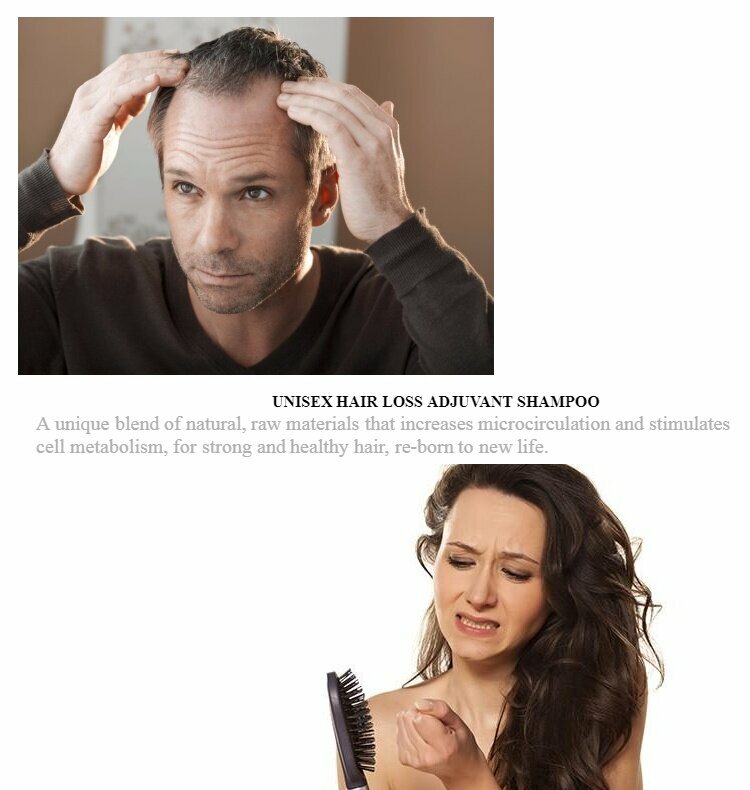 Adjuvant cosmetic shampoo to treat hair loss. It strengthens the hair, leaving it soft and with extra body. It helps stimulate the hair bulb to encourage natural growth, restoring body and thickness. 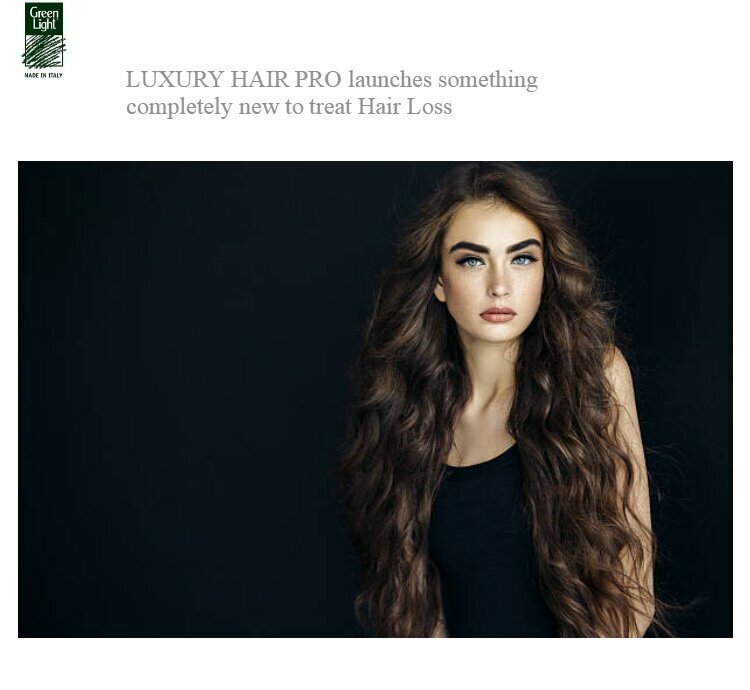 Taurine and PGA, besides affecting the cell cycle, help to stimulate the hair follicle to foster hair growth.